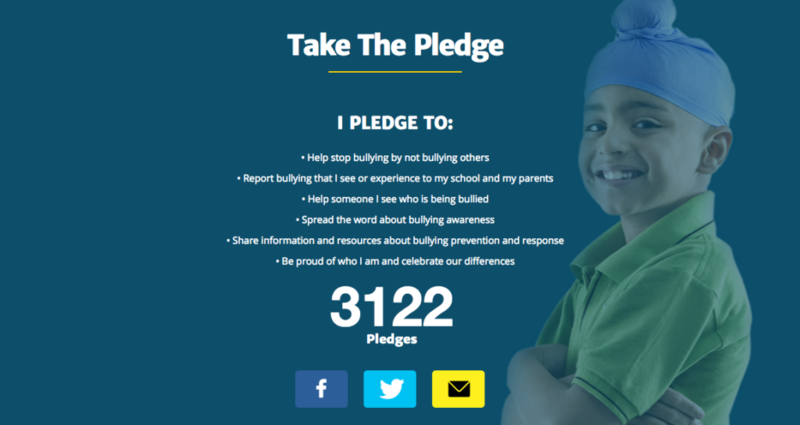 Every day, kids of all ages experience bullying in schools across the country. In the Asian American and Pacific Islander (AAPI) community, this problem is often compounded by cultural, religious, and linguistic barriers that can make it harder for AAPI youth to seek and receive help. 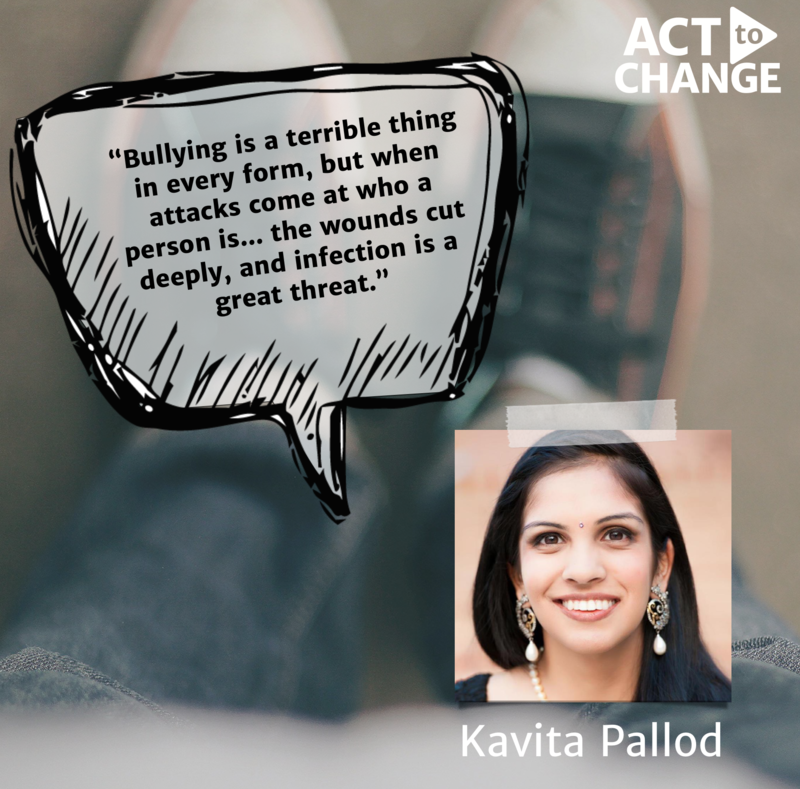 Anecdotal evidence has shown that certain AAPI groups – including South Asian, Muslim, Sikh, Micronesian, LGBT, immigrant, and limited English proficient youth – are more likely to be the targets of bullying. And in some areas, bullying of AAPI students can be shockingly common. Today, during the fifth annual Federal Partners in Bullying Prevention Summit, I’m proud to announce the release of a report highlighting the experiences of AAPI students facing bullying around the country. The Summit will convene federal officials and community members to discuss strategies to combat bullying particularly in high-risk populations, including Muslim, Sikh, and South Asian students. Over the last two years, the AAPI Task Force conducted nationwide outreach to students, families, community members, advocacy groups, and community-based organizations. The AAPI Task Force hosted 29 listening sessions across the country, and conducted an informational survey that collected responses from 30 community-based organizations. Students from all AAPI communities are subjected to bullying and harassment of all types. AAPI students are bullied by a range of other students, including other AAPI students and students of other backgrounds. Circumstances of bullying often include, but are not limited to: limited English proficiency, cultural stereotypes, national origin and immigrant generation, and religion and religious attire. Many AAPI students and parents are not aware of resources and avenues of remediation available at the local, state, and federal levels. The work of the AAPI Task Force has shed light on the important need to address bullying in the AAPI community and strategies to tailor outreach to this community. As we close out the AAPI Task Force’s work, let us recommit ourselves to continue working toward achieving real solutions to preventing and ending bullying for all. Dour Thor is the Executive Director of the White House Initiative on Asian Americans and Pacific Islanders, which is housed within the U.S. Department of Education. This post is cross-posted from the White House Blog. Unfortunately, these are considered legitimate defenses to bullying in our society. Bullying is pervasive in communities across the country; however, bullying in Asian American and Pacific Islander communities can stem from an entirely different motive. Subtle microaggressions stemming from anti-immigrant sentiments or white privilege can quickly stem into physical, sexual, or emotional bullying. Bullying of children in the AAPI community, no matter the perpetrator, can substantially impact the well-being of children and their views about their place in society and sense of belonging. I was lucky in my childhood – I wasn’t bullied, but plenty of my peers were. As my generation was becoming known for the use of social media, the internet was becoming the new venue for online harassment, on sites like Facebook, Twitter, and Formspring. In Iowa, the development of technology was not reflected in our legal system. If a complaint of cyberbullying was brought to school officials, the administration had no legal jurisdiction to protect the victim or punish the perpetrator, because the bullying occurred online and outside of school property. This created a huge gap in the frequency of bullying and the extent to which school administrators could protect their students’ emotional and educational well-being. Through my involvement in the Iowa Youth Congress, a mock congress of high school students, we proposed a bill in the Iowa State Legislature that would close this gap and protect students from being bullied online. In the summer of 2015, I was an Advocacy Intern at the Hindu American Foundation. 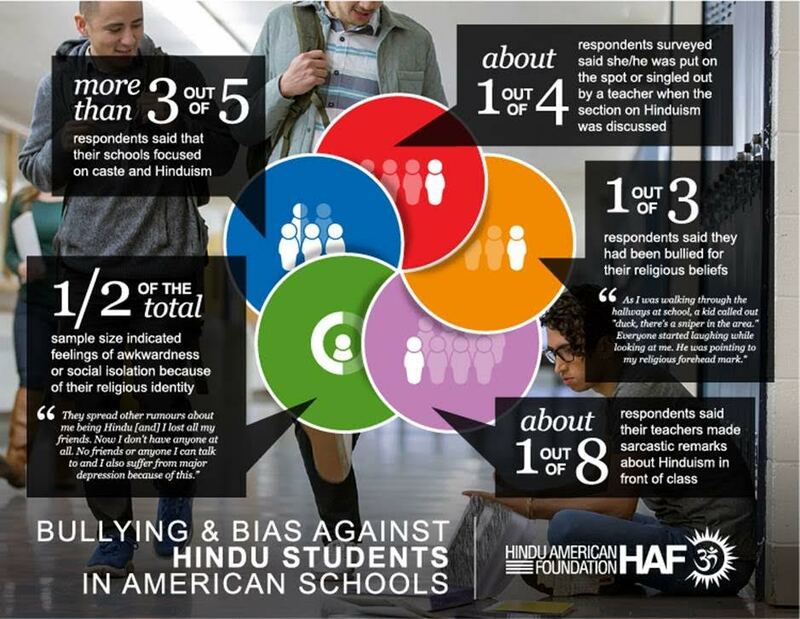 Dr. Murali Balaji, our Director of Education and Curriculum Reform, approached me with a project, analyzing bullying among Hindu students across the nation. While conducting this research, I reflected on my high school work on bullying. I realized that my experiences helped me empathize and work with other victims of bullying. By talking to friends and victims of bullying across Iowa, I learned that those defenses to bullying, the “boys will be boys”, are a part of a rhetoric that works against our youth and it defends harassment as an inherent part of our society. That facet of our society is incredibly detrimental to our children. Bullying leads to worse performance in school, and has mental and emotional effects that can even lead to self-harm or suicide. Treating bullying as normal perpetuates a system that normalizes harassment. Breaking down this system is integral to boost the well-being of children who are bullied, especially minority and AAPI children. Working for legislation and conducting research and reports on bullying, are all work that contributes to awareness of bullying, and recognizes that it should not be tolerated by our society. 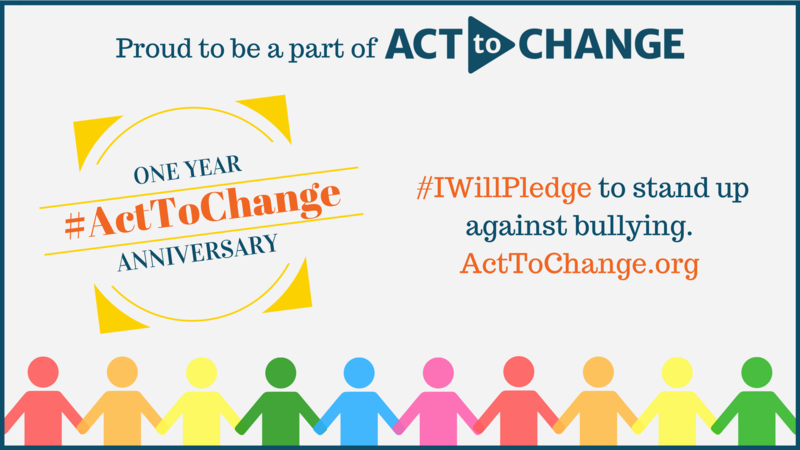 Campaigns like Act To Change play an integral role in empowering youth, educators, and lawmakers to treat bullying as a serious problem. 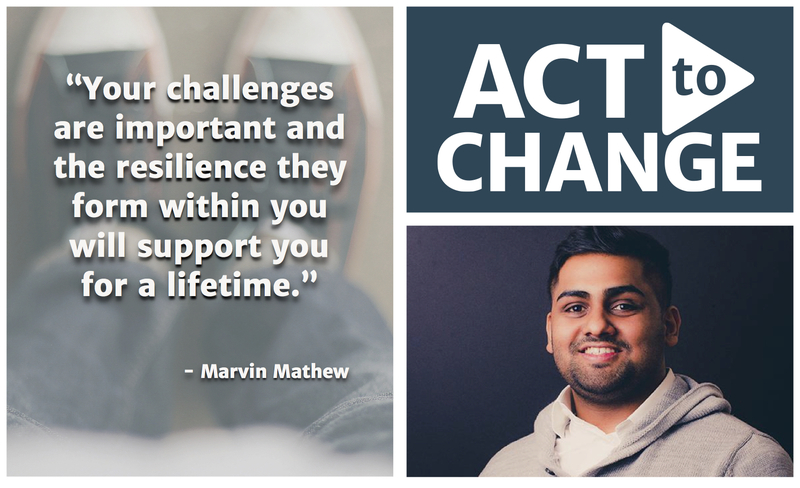 That’s why we can no longer sit on the sidelines: we have to Act to Change. 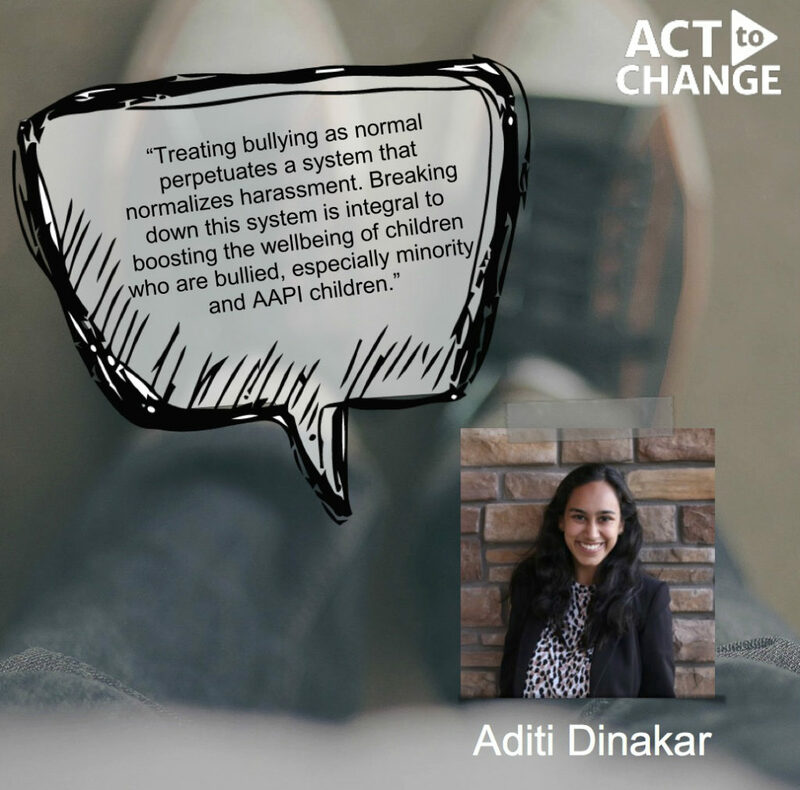 Aditi Dinakar is a rising Junior at Creighton University in Omaha, Nebraska. She is studying Marketing and Health Administration and Policy. She hopes to work in government affairs, advocacy, and public policy arena. Last summer, she was an intern for the Hindu American Foundation, where she worked on the intersection of faith and bullying among Hindus in America. Aditi is passionate about women’s rights, Asian American rights and representation, and new ice cream flavors. As a transracial adoptee, I suffered a double layer of bullying because I was Asian, especially as an Asian in an all-white background. I always felt like an outsider living in limbo between my adopted white world and my lack of Asian identity and heritage. The Asian stereotype of the invisible model minority never applied to me growing up as I was always seen. I stood out like a sore thumb and that difference made me an easy target for bullies. I’ve been called every Asian slur that you could ever think of and, because of my Vietnamese ethnicity, I’ve been told to row home more times than I can remember. As a child, I found a sense of solace in sports and started weight-training at six years old with some rusty dumbbells I found around the house. I participated in every sport I could possibly do from tennis to horse-riding. Sports gave me a sense of purpose and self-worth; it gave me a sense of community as I became part an of athletic team. Nowadays most gyms will not allow children without parents. But when I started bodybuilding, chain gyms didn’t exist and anyone of any age could go to the gym as long as you could pay the entrance fee. I thought I would find solace from being bullied when I started going to the gym around the age of 12, but I had no idea that racism would turn into sexist bullying by grown men. Growing up as the “other”, I thought that to be successful, I needed to fit in by erasing my “Asianness” because that’s what being bullied had always reinforced. Being constantly bullied as a child into young adulthood didn’t give me the confidence to dare to stand out and be different as it stripped away my sense of self. I had no Vietnamese or Asian friends, nor were there any Asian role models in the media. So I didn’t know what it meant to unapologetically stand in my truth and embrace my Asian heritage while also acknowledging my Western identity. Without a mirror image of myself in the media, I had to create my own narrative as a child. As an adult, this helped me stand in my own truth: to be brave and unapologetically Asian. The one question we ask ourselves when growing up is “Who am I, who am I to me?” Story sharing is so important to provide us with a mirror image of ourselves and to remind us we’re not alone. 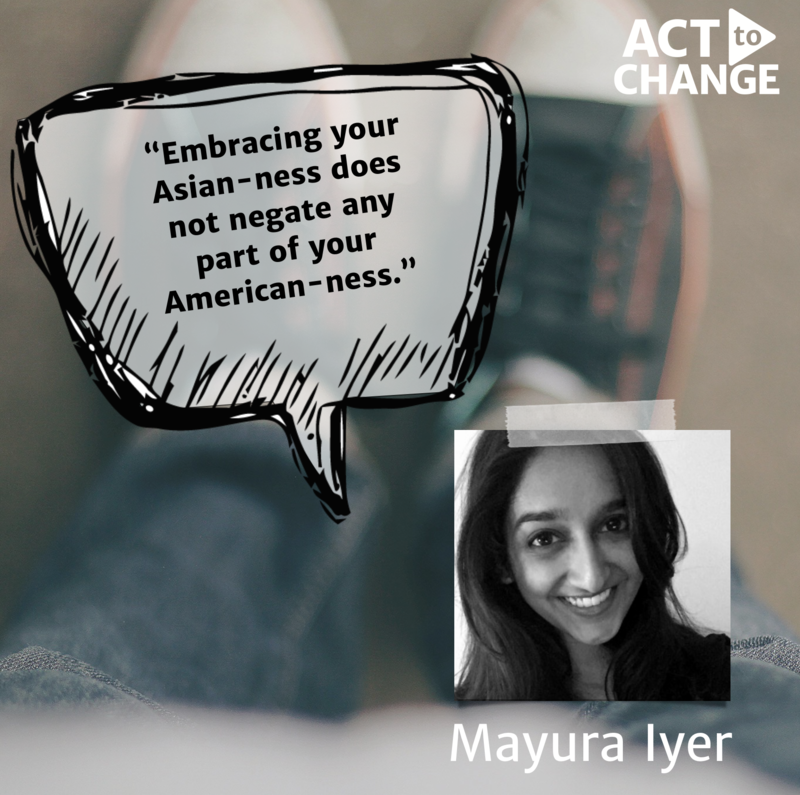 This is why Act To Change is such a powerful platform within the Asian American community not just to empower those that are feeling marginalized by being bullied but to remind us all that our story isn’t singular. We are part of a larger community that shares a common bond with similar experiences. 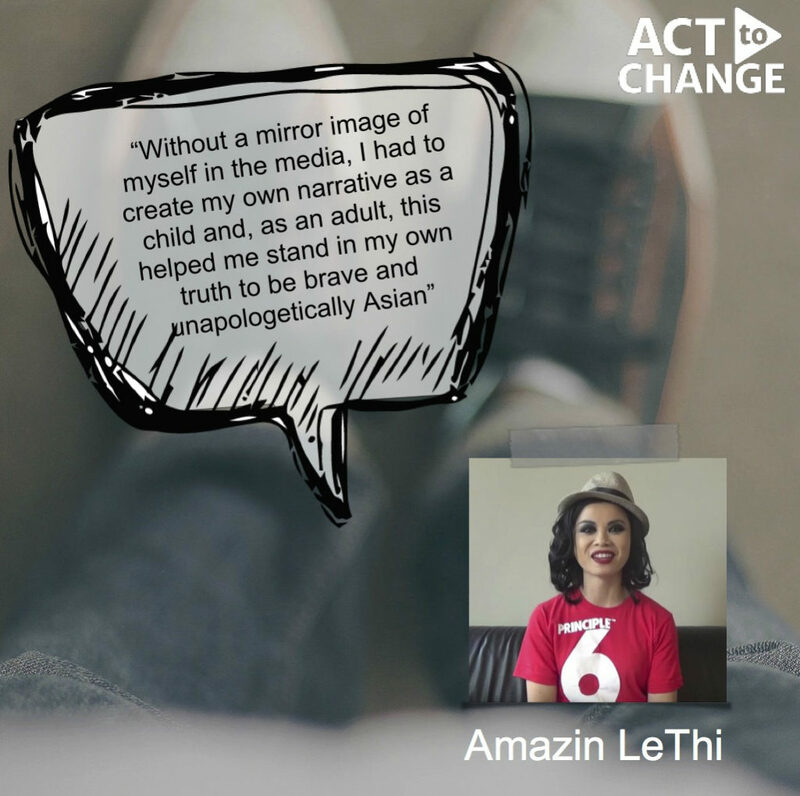 Amazin LeThi is the founder of the Amazin LeThi Foundation, a New York based international organization that inspires Asian youth who identify as LGBTQ and those affected by HIV/AIDS to find their voices through leadership and mentoring, and provides social advocacy for everyone to actively participate in the advancement of equality. She is also an ambassador for Vietnam Relief Services and is the first Asian female Athlete Ally ambassador. On top of all of this, she is also a former competitive natural bodybuilder, qualified fitness trainer, author, and TV / film star. On June 2, 2016, the White House Initiative on Asian Americans and Pacific Islanders and its partners received Asian American Advertising Federation (3AF)‘s New Marketer of the Year Award for the Act To Change campaign.